Why should I buy this map? 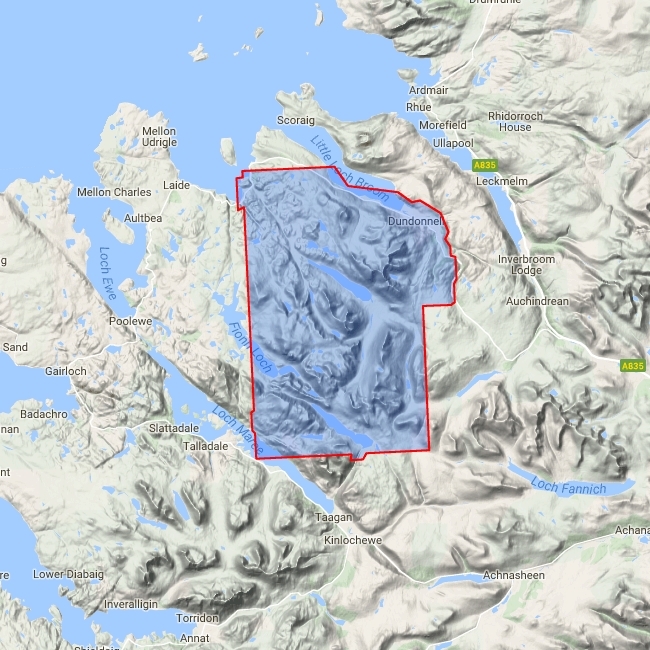 Spectacular group of remote northerly Munros popular with walkers and climbers. This detailed map for hillwalkers covers An Teallach and Fisherfield at the popular 1:25,000 scale. Includes 8 Munros, 5 Corbetts and 2 Grahams.